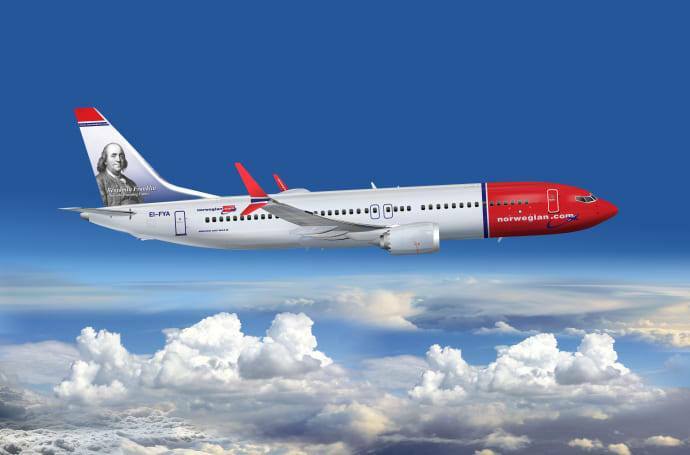 Low-cost Norwegian airline is making its Miami International Airport debut with a daily direct flight to London starting March 31. The Miami route will replace its current service from Fort Lauderdale. One-way flights on the budget airline will start at $159.90; meals, seating and checked baggage cost extra. Premium tickets — including reclining seats, meals, priority boarding and more leg room — will start at $719.90 one way (Norwegian.com/us). Norwegian currently operates direct London-Fort Lauderdale round-trip flights but decided to switch the route to Miami last year. London is a popular business destination, and demand for premium tickets is greater in Miami, said Anders Lindström, Norwegian director of communications. Its leisure-focused routes to Barcelona, Oslo, Paris, Stockholm and Copenhagen will continue to operate from Fort Lauderdale-Hollywood International. In addition to business passengers, Miami also offers more opportunity for Norwegian to carry cargo and has higher search-engine recognition, Lindström said.